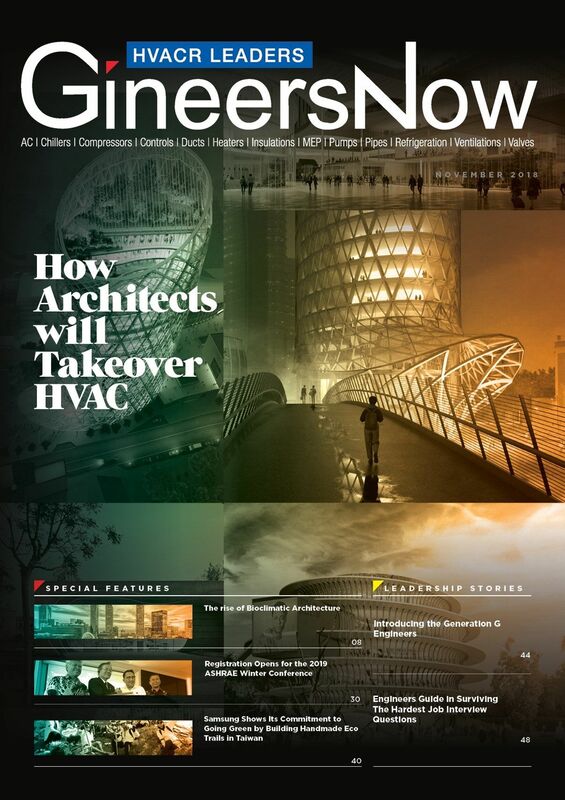 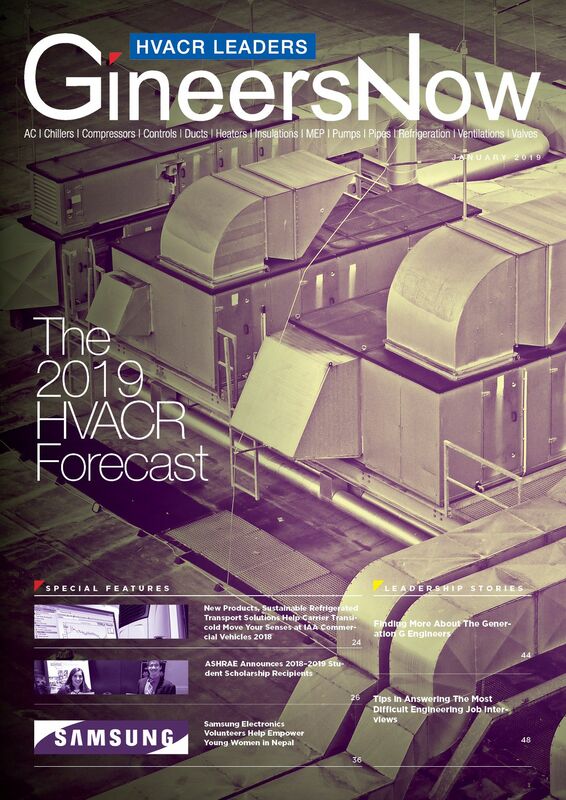 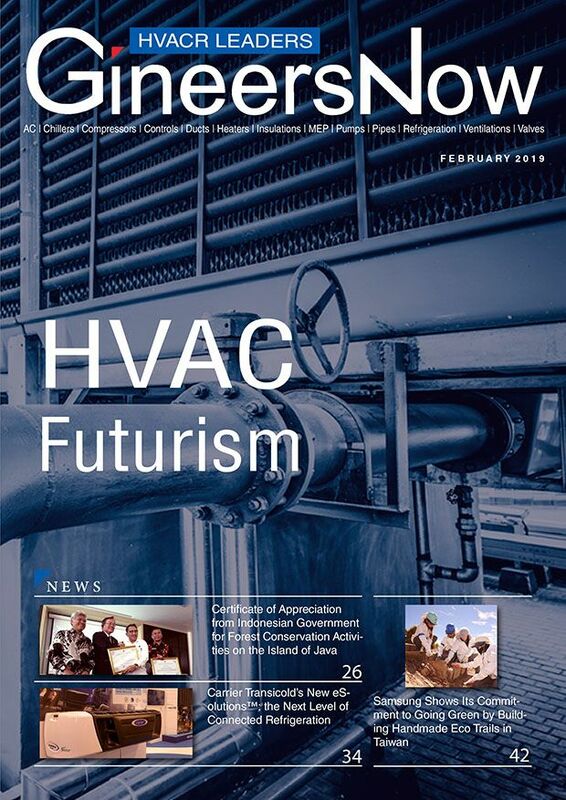 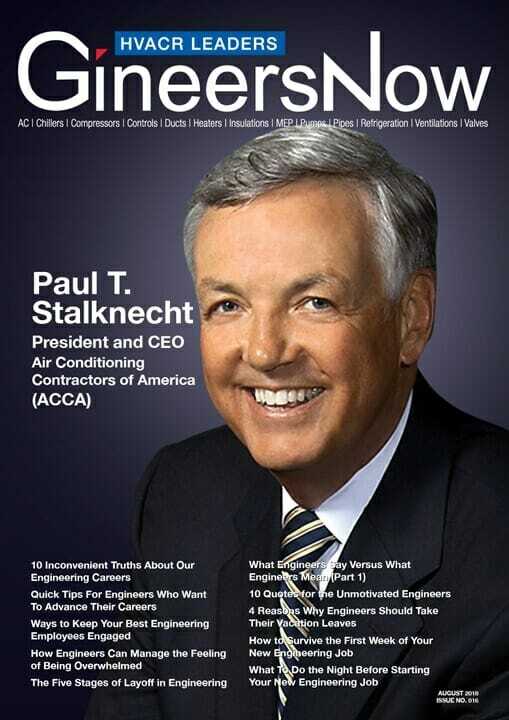 HVACR Magazine by GineersNow. 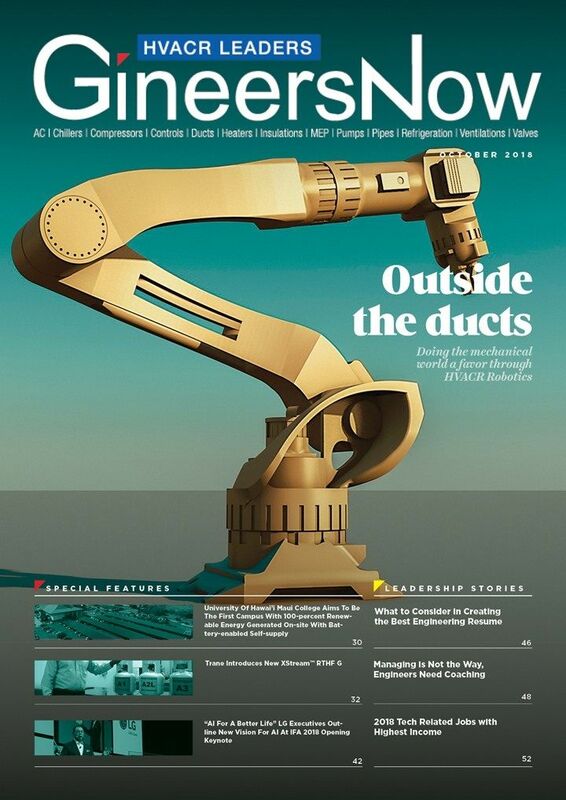 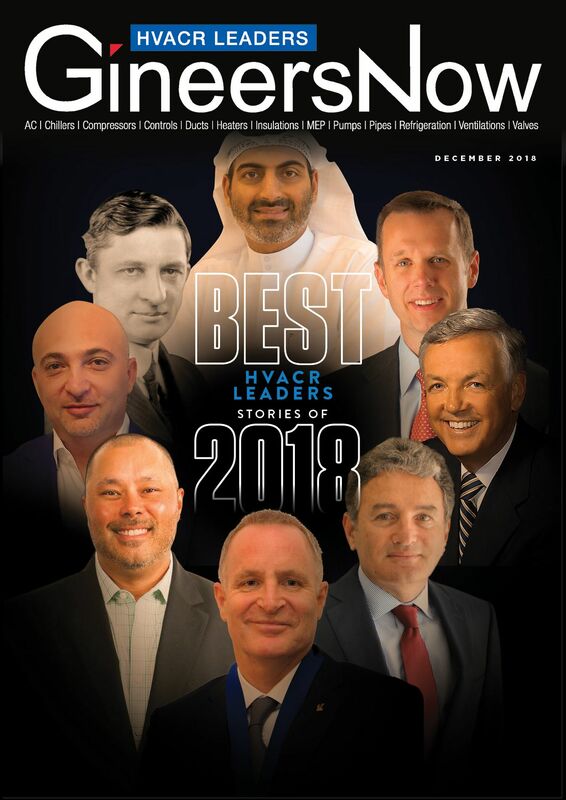 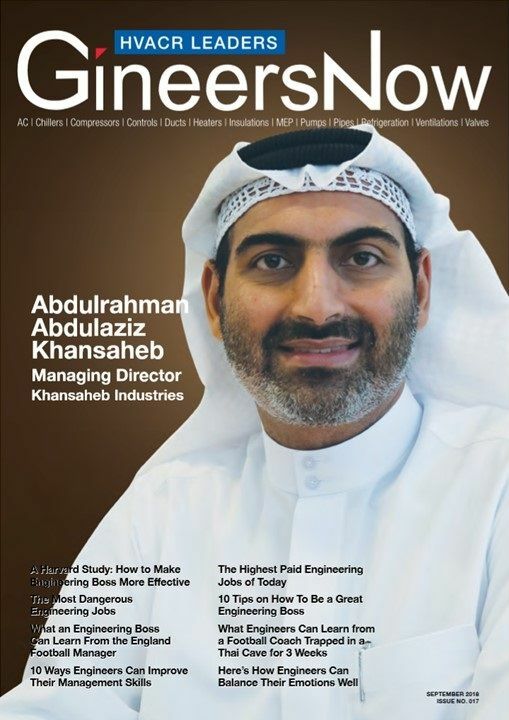 The first and only viral Heating, Ventilation, Air Conditioning and Refrigeration (HVACR) magazine that focuses in the regions of Middle East (United Arab Emirates, Saudi Arabia, Qatar, Bahrain, Oman, Kuwait), South Asia (India, Pakistan, Bangladesh, Sri Lanka), and Asia Pacific (Philippines, Malaysia, Singapore, Myanmar, Indonesia, Thailand, Australia, New Zealand, Brunei & Vietnam). 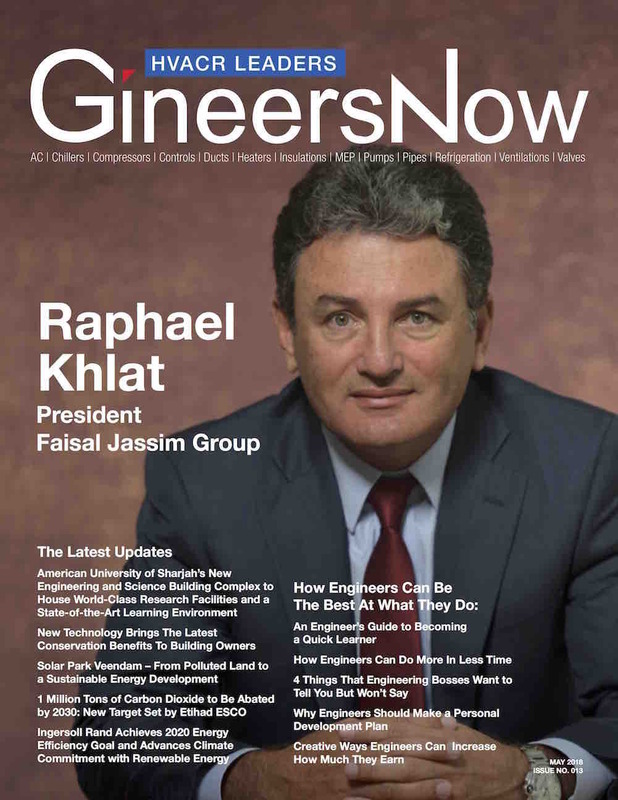 Topics includes BIM, consultanting, contracting, design, EPC, heavy equipment, machinery, rental equipment, HSE, tools and trucks. 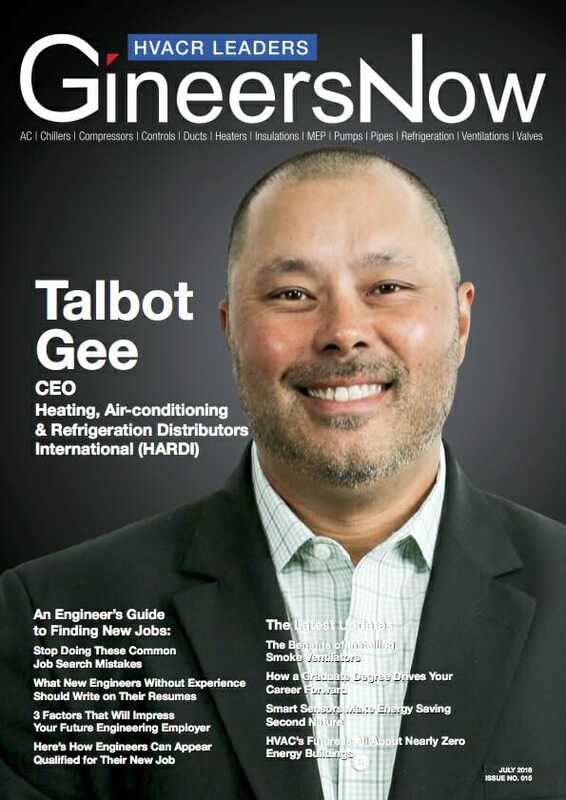 In this exclusive interview with the HARDI’s CEO, Talbot Gee, learn more about the challenges and trends in the HVACR industry. 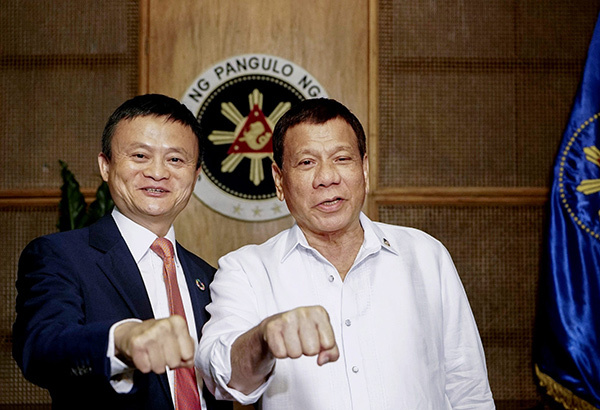 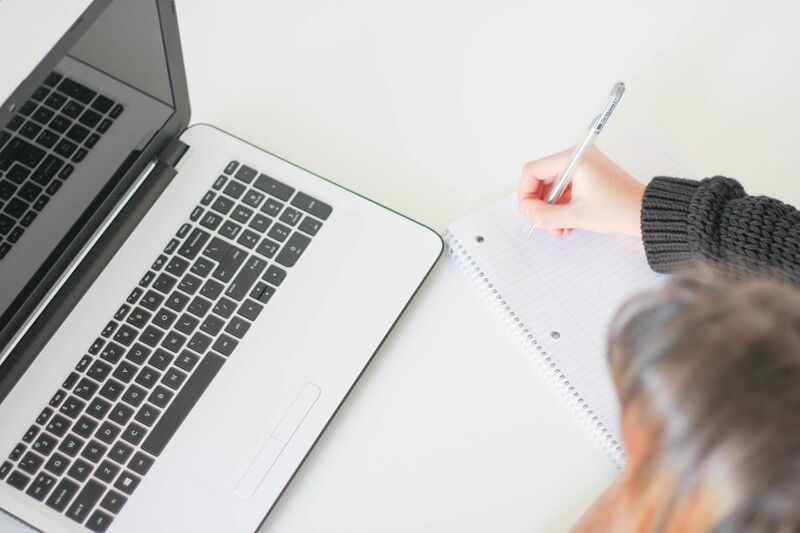 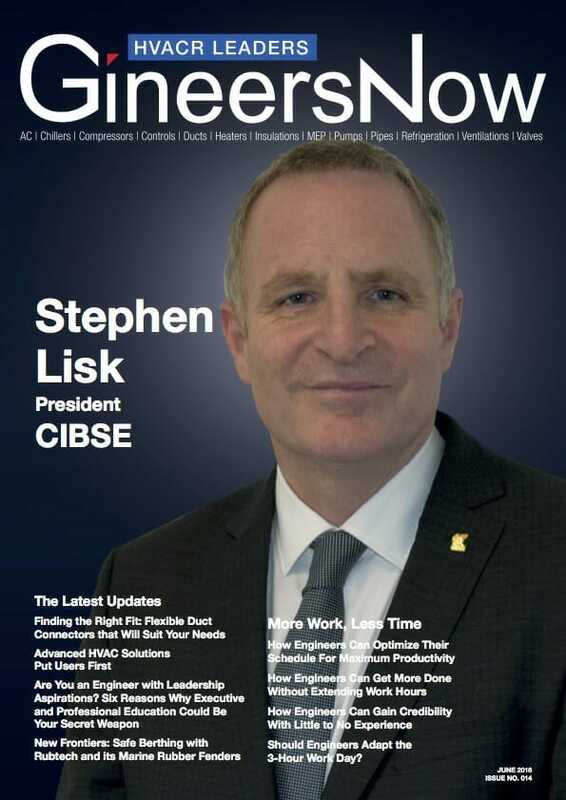 In this exclusive feature prepared by its President, Mr. Lisk for GineersNow, learn more about the institution’s vision, its programs and its membership.